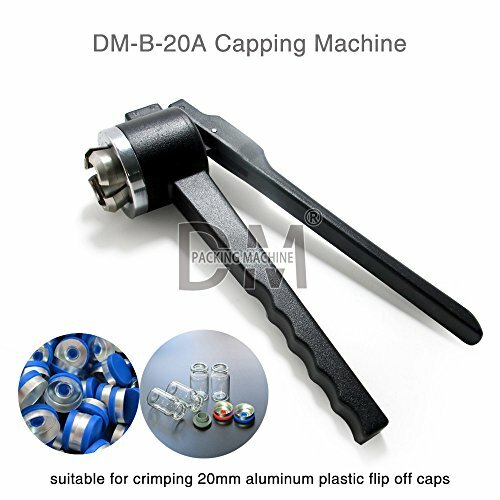 Tightness of the cap can be adjusted by rotating the rolling head. Easy to operate good sealing effect. If you have any questions about this product by DM PACKING MACHINE, contact us by completing and submitting the form below. If you are looking for a specif part number, please include it with your message.